It's time to wave good bye to Winter and say Hello to Spring! 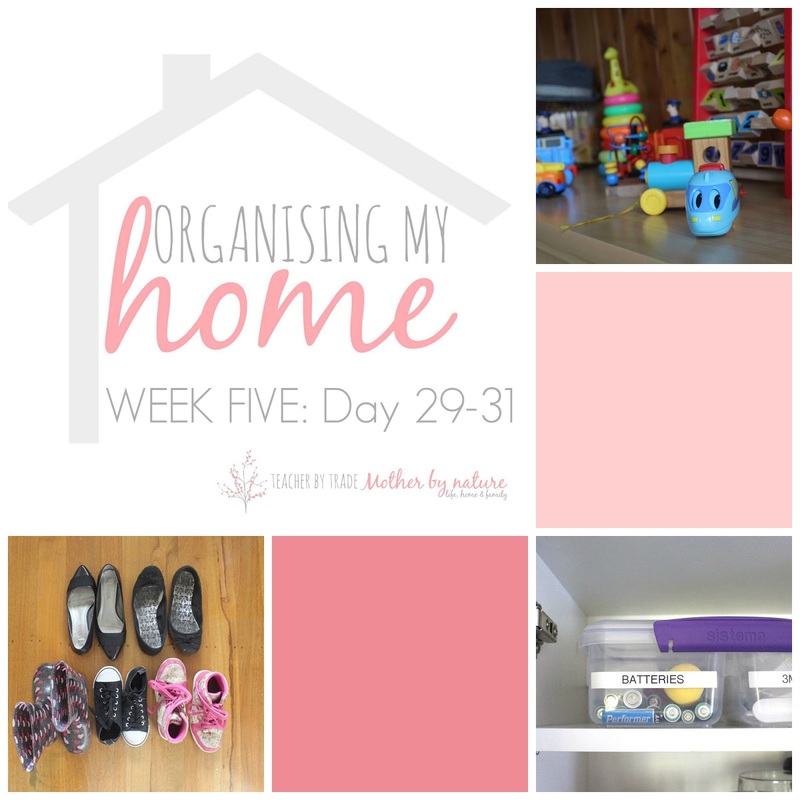 A perfect time to get our homes clean, de-cluttered and organised. Do you feel overwhelmed by the piles of 'stuff' located in different areas of your home, have too many clothes and plastic containers or have an avalanche of washing to fold? I do! 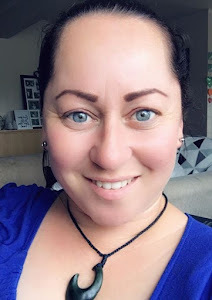 So to help me stay on track, I came across this 31 Days to Get Organized Challenge with Peter Walsh and straight away I was hooked and really excited! 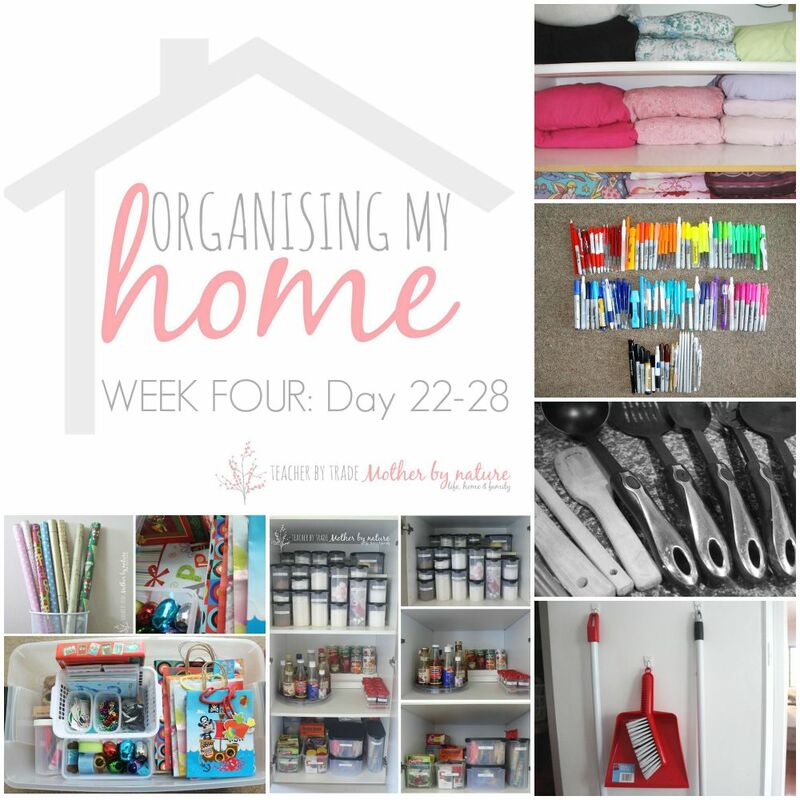 For those who know me and who follow my blog, know I love organisation, especially organised home challenges. When my life, home and family are organised, I am a VERY happy and relaxed person. You may have seen Peter Walsh on shows like Rachael Ray or Oprah. He is an organising-guru and his enthusiasm is contagious. 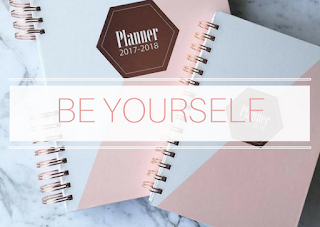 Peter has been sharing the #31Days2GetOrganized challenge for three years now (How did I miss this?) You can see previous challenges here. The 2015 challenge actually happened at the beginning of the year but that's okay, you can apply the tasks to any given day/month/season, and I thought Spring would be a great place to start! So will you join me? Each task/challenge only takes 10 minutes a day! 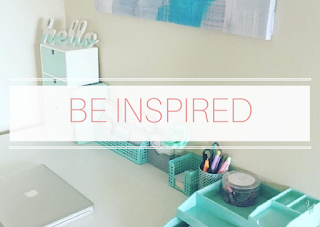 You might be so inspired that you keep going and that's great! I will be with you 100% of the way. You can watch Peter's videos on his Youtube channel (don't forget to subscribe). Be sure to bookmark the playlist for 2015 #31Days2GetOrganized, so you can refer to it each day. 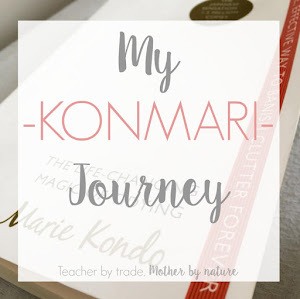 I am going to be sharing my progress on Teacher by trade Mother by nature Facebook page and on Instagram. 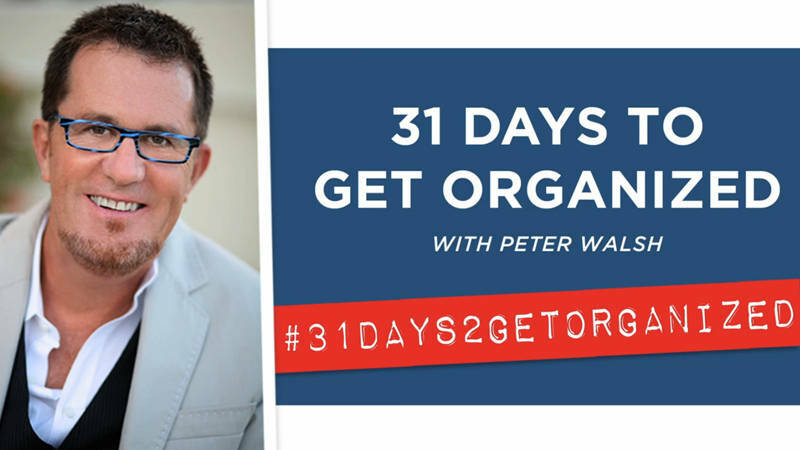 I will use Peter's hashtag #31Days2GetOrganized and adding my own #OrganisingMyHome. Feel free to tag me @charlene_ttmn, if you do participate, so I can follow your progress too. 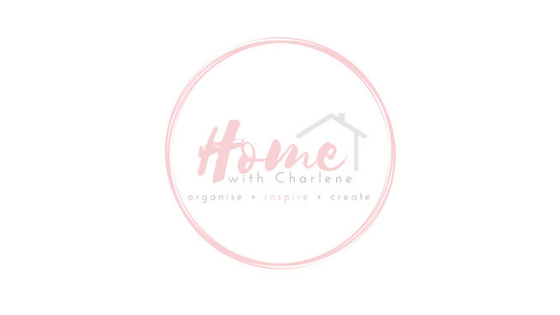 We can inspire and encourage each other to get our homes organised. Sounds good, right? 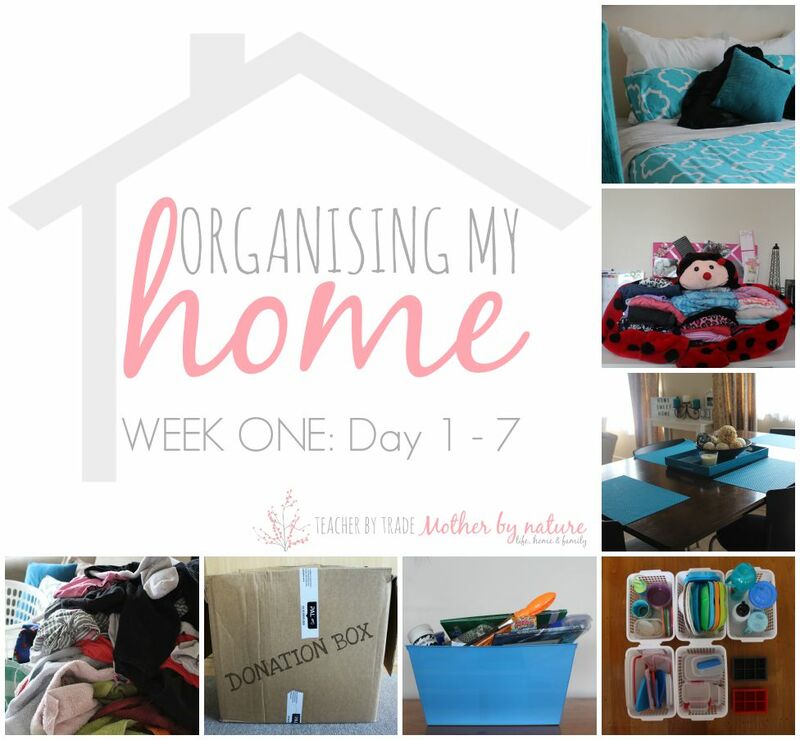 I am super excited about "Organising My Home" using Peter's tips and tricks and YOU can too! 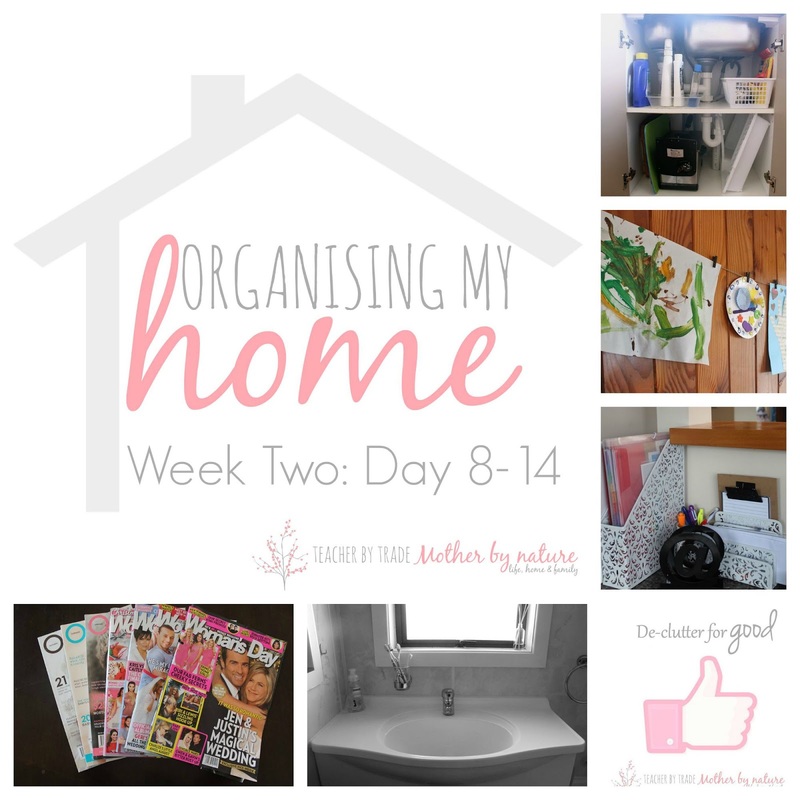 Join me each day on Facebook, starting tomorrow (Monday 31st August 2015) for 10 minutes (or more if you wish) as we work through areas of our home - cleaning, de-cluttering and organising as we go. Doing this challenge is making a difference in my home already! I totally recommend it. If I have washing to fold, I set the timer - 10 minutes. It's great. I so need to do this! I have a total of about 3 or 4 piles of washing around the house and they've been there for weeks! Set the time Eva and get folding! I find sorting my laundry first easier than attacking Mt Foldmore head first! Good luck! It really is amazing what you can achieve in 10 minutes. I soooo need to do this. And at 10 minutes a day that is so achievable! It really is and if you go over the 10 minutes, that's okay too. If I start something, I like to finish it...if i happen to go over 10 minutes, so be it. The feeling I get when the task is done and organised is priceless! 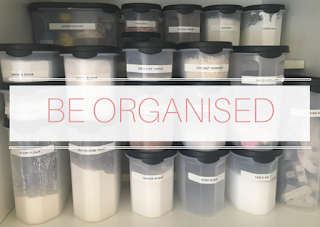 Love getting organised! Thanks for pointing me in the direction of the challenge! Thank you Sammie. 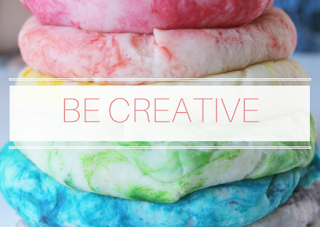 I have just shared Week 1 of the challenge on the blog. Heading into Week 2 now. Very excited! 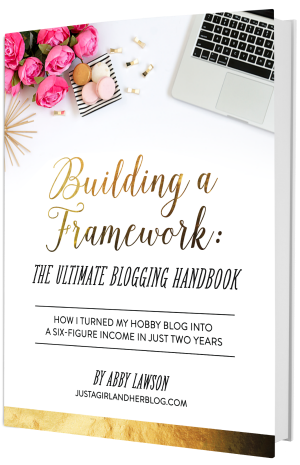 Thanks for sharing this with the #BlogFair. I'm decluttering along with you! Managing to just about keep up so far - on to the kid's art work today which will be a big task! Awesome Karen and thank you for joining me! Yes, kids artwork is a big task. But when you find a system that works for you and your family, it won't feel so overwhelming. Peter Walsh is amazing. I have yet to read his book, I have heard that is really good though. Thanks for stopping by Bron. Thanks Sonia. 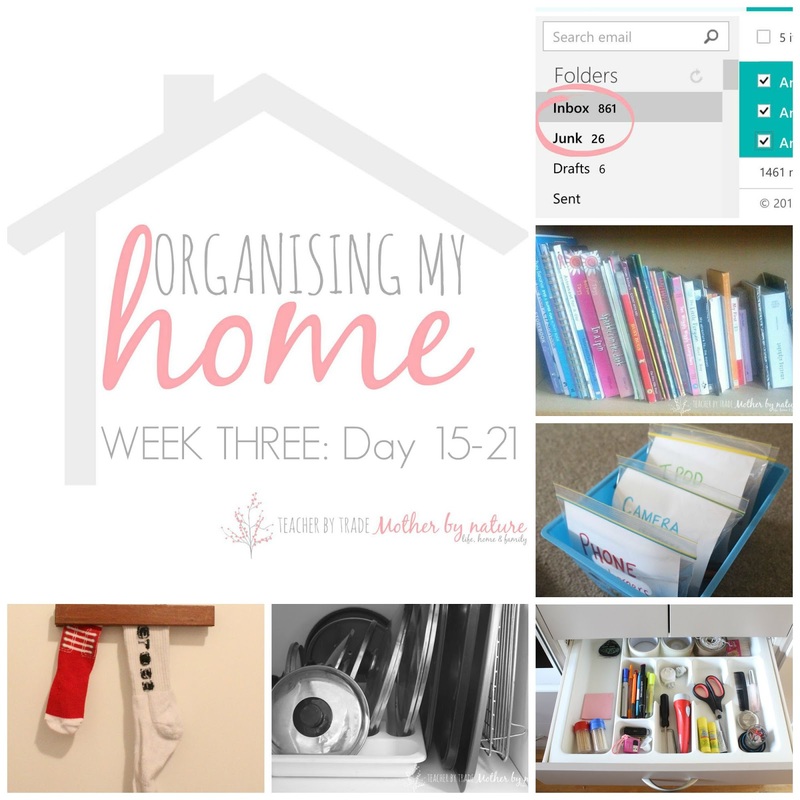 There is always something to organise, and since moving into our new home, I thought it would be a great opportunity to get everything sorted once and for all. Thanks for stopping by and hope to hear from you again soonl. Good on you Zoe! It's a great feeling isn't it! Wardrobe and playrooms are big jobs so I take my hat off to you!